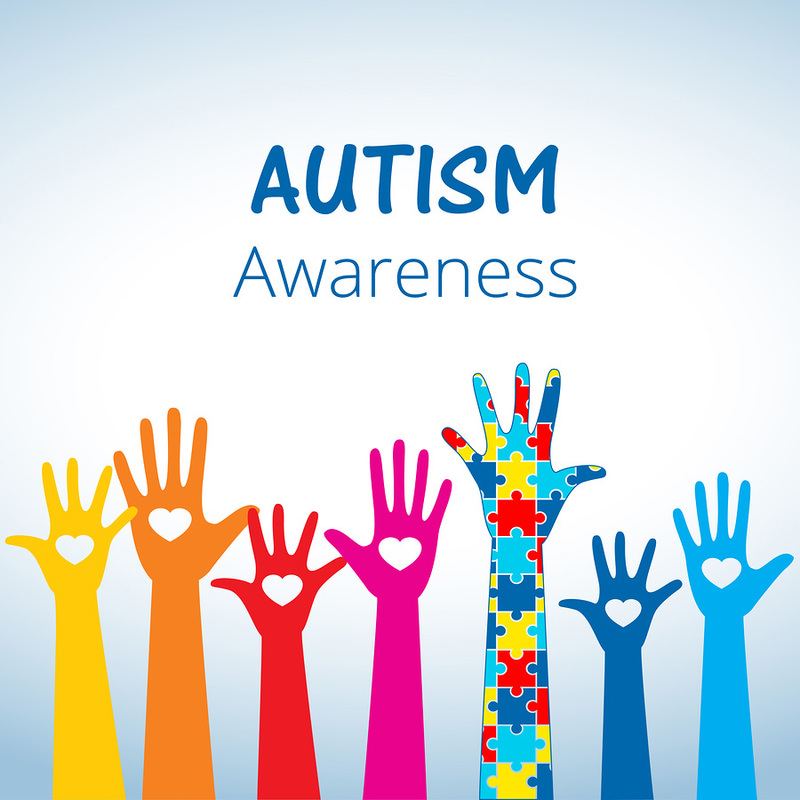 Autism is mental condition, present from early childhood characterized by difficulty in communicating and forming relationships with other people and in using language and abstract concepts. It is a spectrum disorder that can ranged from very mild to very severe and occur in all ethnic, socioeconomic and age groups. Males are four times more likely to have autism than females. Some children with autism appear normal before age 1 or 2 and then suddenly “regress” and lose language or social skills they had previously gained. This is called the regressive type of autism. So how can you have your child tested? Step one is developmental screening which is a short test to tell if children are learning basic skills when they should, or if they might have delays. refer the child and family to a specialist for further assessment and diagnosis.